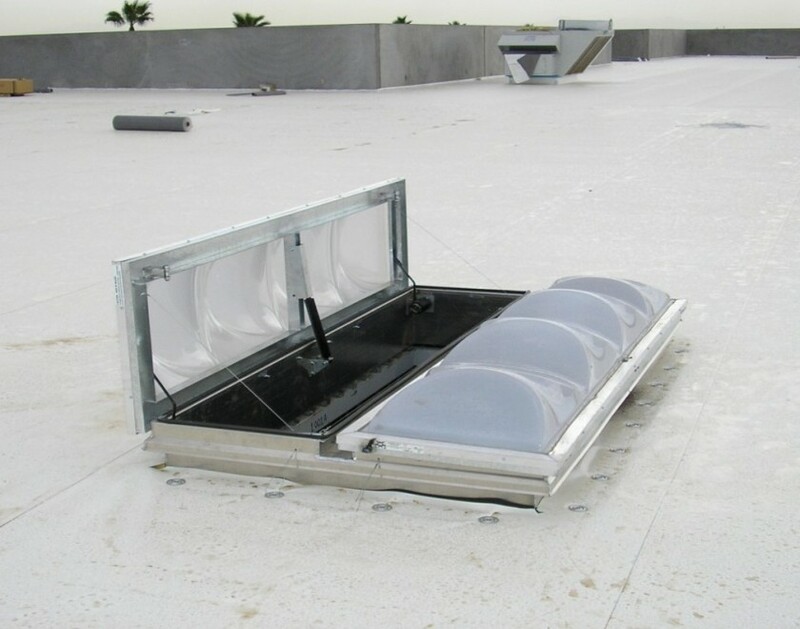 The largest manufacturer of unit skylight systems in the U.S., Bristolite offers a comprehensive range of skylight and smoke vents, and fiberglass as well as highly insulated systems that meet IECC requirements, Bristolite sets the standard for cost effective top lighting in retail, warehouse, and light commercial projects. 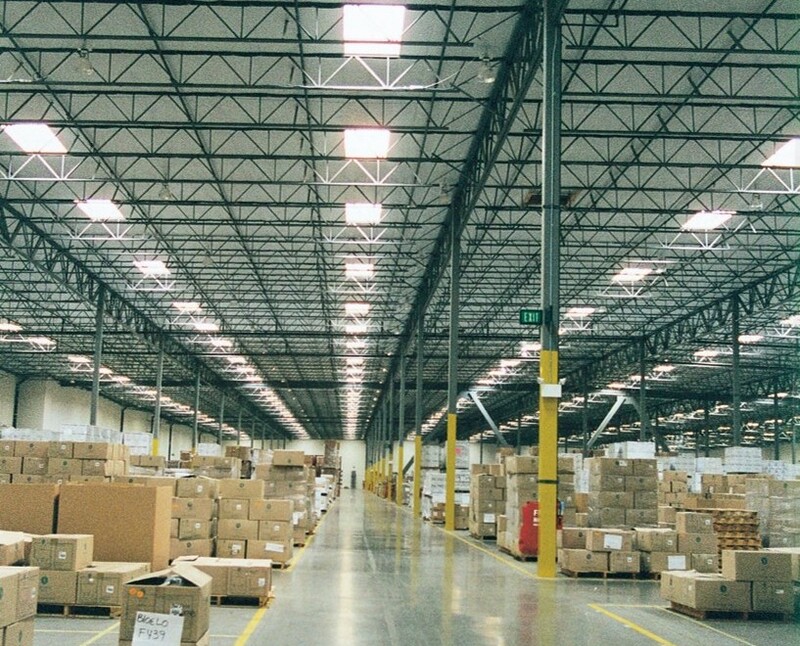 Featuring a range of advanced glazing technologies, Bristolite unit skylights offer cost competitive solutions for top lighting as well as unsurpassed versatility to meet varying light transmittance, insulation levels, and heat gain requirements. 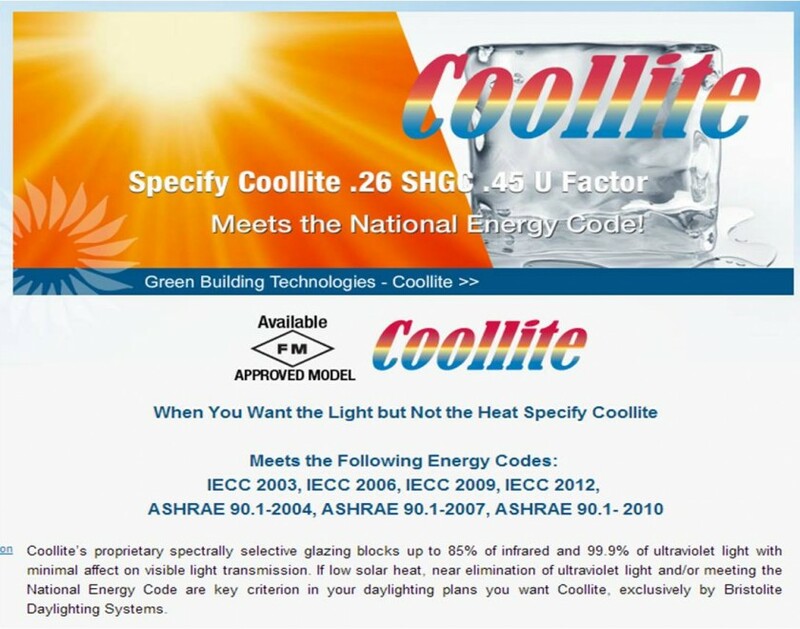 Prismatic acrylic, polycarbonate, and fiberglass systems combined with spectrally selective coatings enable Bristolite to meet stringent energy code requirements. 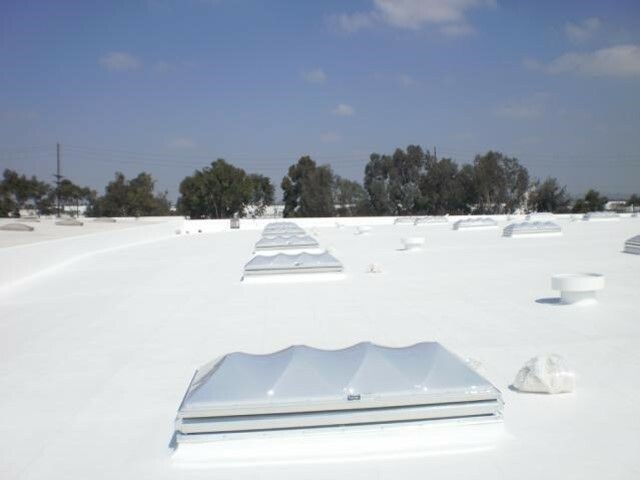 Bristolite's spring actuated and melt-out smoke and heat vents offer UL and FM compliant solutions for smoke evacuation while providing effective natural daylighting. 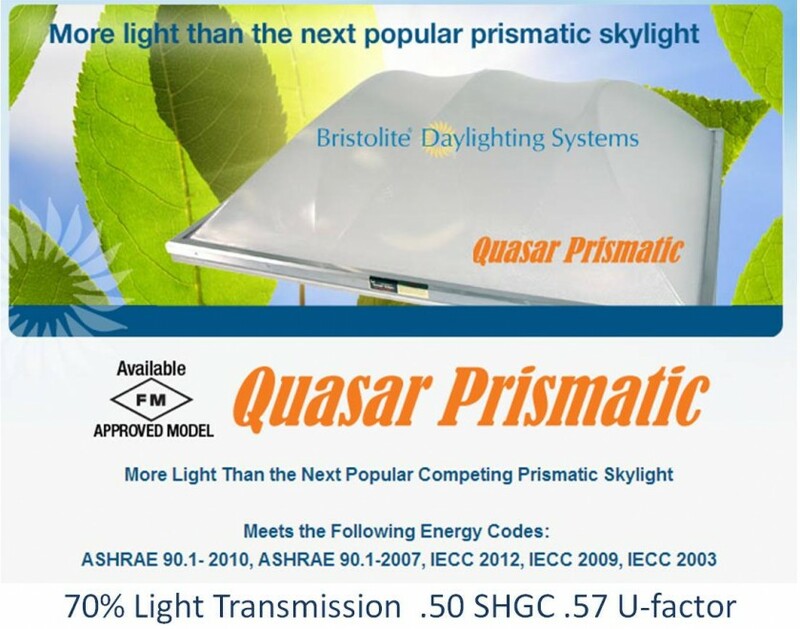 Every glazing option from Bristolite meets the basic 200 lb load requirement. 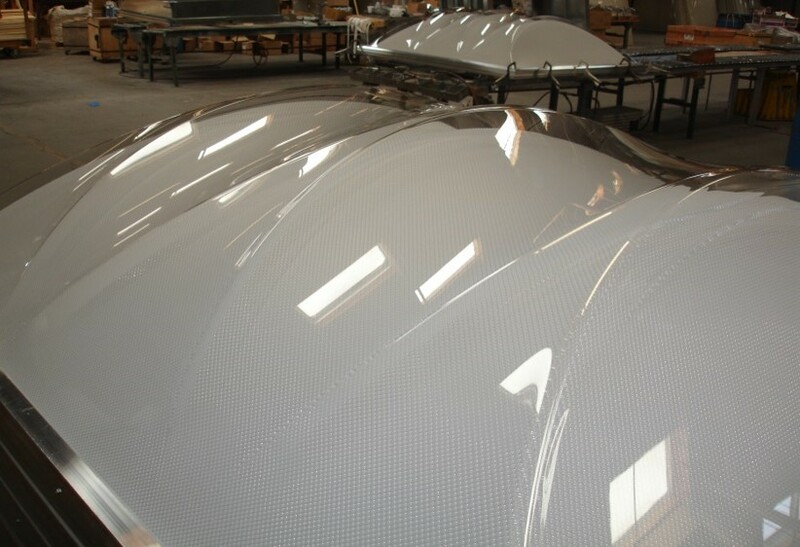 Prismatic acrylic domes meet up to 400 lbs, polycarbonate up to 1,600 lbs, and fiberglass up to 2,200 lbs. 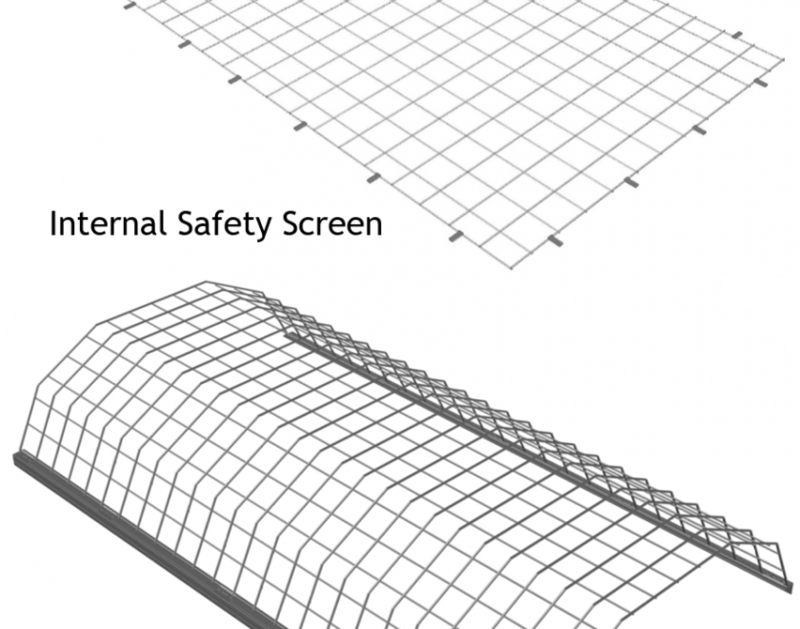 However, adding safety screens or external cages offers the most permanent and safe solution. Adding safety screens or external cages offers the most permanent and safe solution for fall protection and is a great retrofit solution.